ANNUAL. 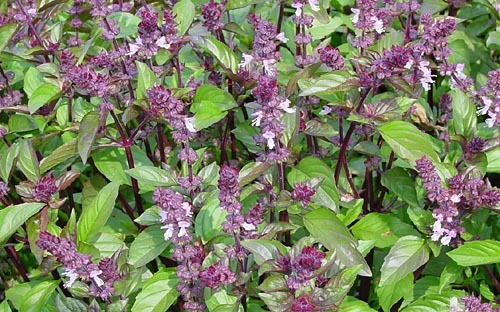 A cultivar of Sweet Basil, this unusual basil contains cinnamate, the same chemical that gives cinnamon its flavor. Two spices in one! Great for baking. Because of its strong aroma you can also use cinnamon basil in the garden as a companion plant to repel aphids, mites, and tomato hornworms. As with most basils be sure to pinch off any budding tips to encourage a bushier plant. 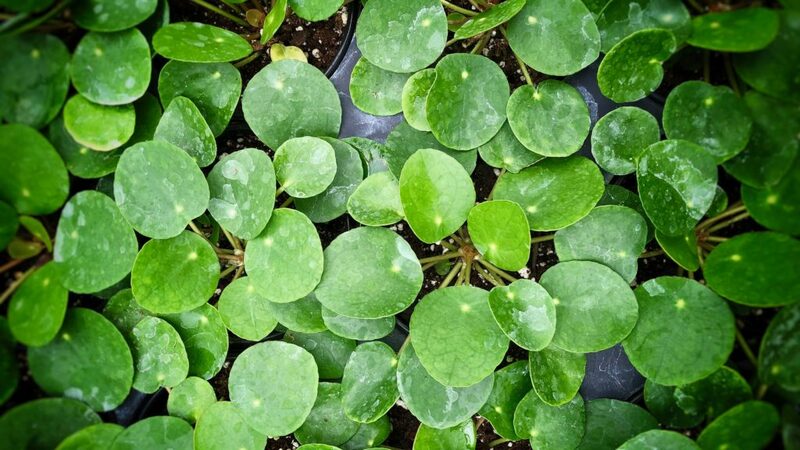 This also helps keep the leaves tasting sweet and flavorful.